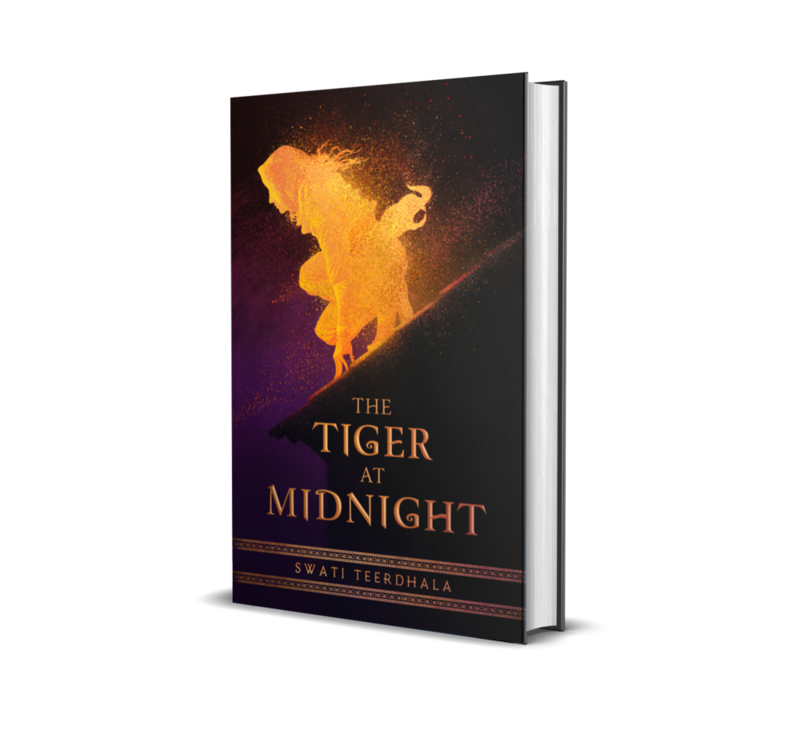 Thanks so much for preordering THE TIGER AT MIDNIGHT! I can’t wait for you to meet Esha and Kunal. As a thank you gift, I’ll mail you a few goodies! The preorder campaign will be open starting 3/21/19 and will go until 4/29 at 11:59PM EST (which means 1st week of on-sale!). This giveaway is open internationally. It also includes library requests. SWAG will be mailed out on a rolling basis.